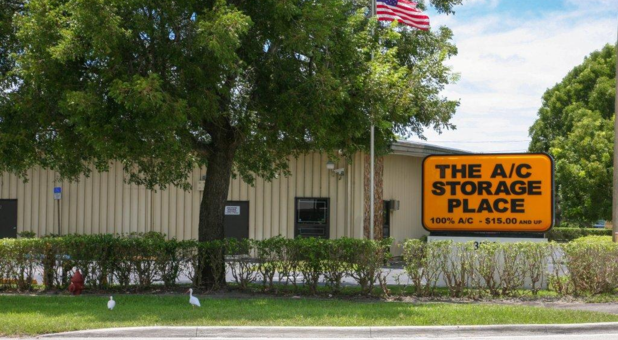 Residents and businesses all along the east coast of Florida have a convenient and affordable storage solution just minutes away. 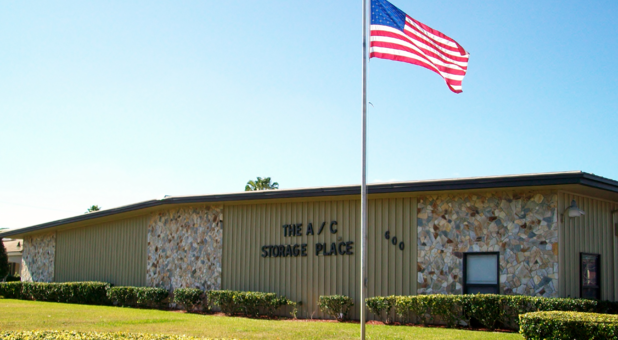 With properties in Boynton Beach, West Melbourne, and Cocoa, The A/C Storage Place makes it easy for you to rent a storage unit in your neighborhood. 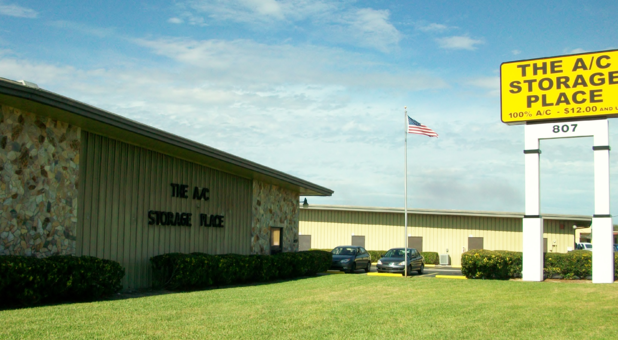 All of our locations are fully air conditioned and provide office hours every day of the week. Whether you live in Boynton Beach, Delray Beach, Cocoa, Melbourne, West Melbourne, Titusville, Courtenay, Sharpes, Cocoa West, Cocoa Beach, Merritt Island, Cape Canaveral, Rockledge, Melbourne Beach, Indialantic, Indian Harbour Beach, Palm Shores, June Park, Palm Bay, Satellite Beach, Kings Point, High Point, Dunes Road, Gulf Stream or Ocean Ridge, you needn’t look any further than the services our team provides. Check out each of our facilities below and give our friendly staff a call today!